Welcome to the Program Insurance Group blog! Do you ever have an insurance question or wonder what you’re even paying for, but don’t want to spend hours searching the internet? We want to make insurance understandable, be your source for education, and explain common coverages. Check back often so you don’t miss our latest insurance insights! With the unparalleled level of care and customization that our clients have come to expect, Program Insurance Group now has the resources to provide you with personal and business financial planning programs through our new division. 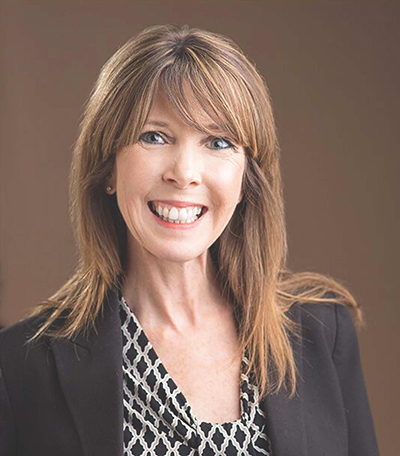 Since 1996, Linda Mooney Norrie and her team have been assisting individuals from many different industries, including business owners, entrepreneurs, start-ups, and executives of Fortune 500 companies.